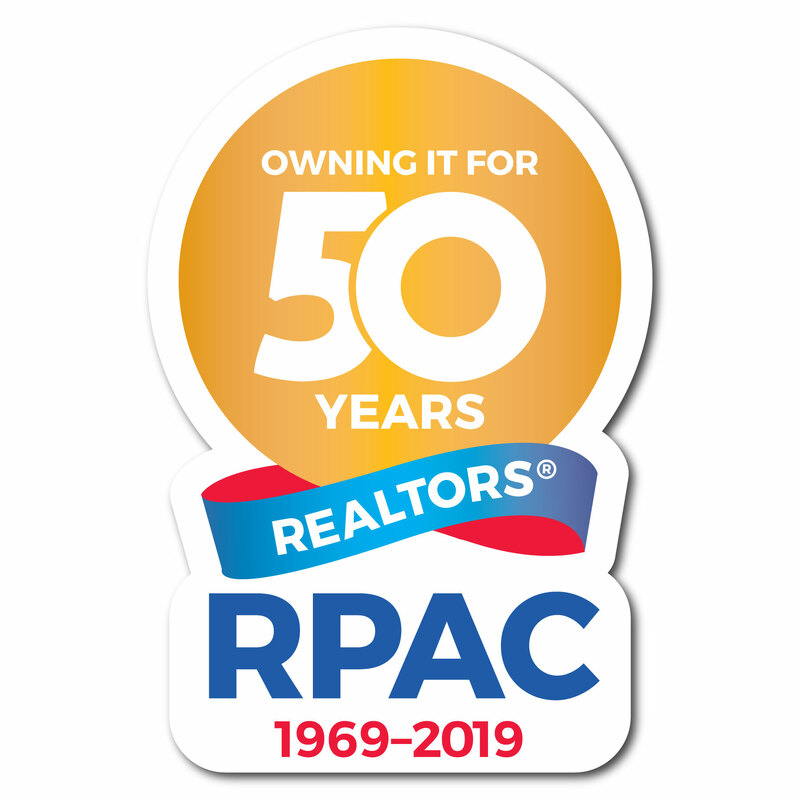 Download your 50th Anniversary of RPAC Profile Picture Frame!! Click on the “Add Your Photo” button below to create yours today! Click on a state below to see the latest uploaded profile pictures! The REALTORS® Political Action Committee (RPAC) launched in 1969 as the Real Estate Political Education Committee (REPEC). In 2017, more than 428,000 REALTORS® invested nearly $34 million in RPAC. RPAC contributions are voluntary investments from individual REALTORS® for direct contributions to REALTOR® Champions running for national, state, and local offices, and issues impacting the real estate industry. 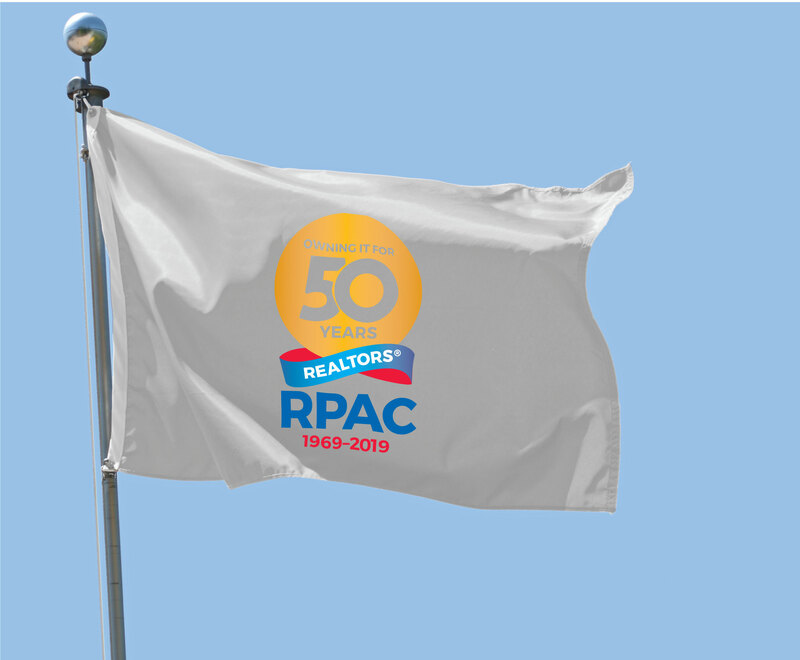 Over the past 50 years, RPAC has grown to be the #1 trade association political action committee in the nation. RPAC is the most bi-partisan major PAC in the country, truly embodying the REALTOR® Party spirit. The average trade association PAC participation is 13%. RPAC more than doubles that with an outstanding 35% participation rate.